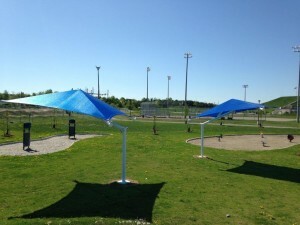 You are here: Home / Latest News / News / Enjoying The Shade At The ROC In Georgina, ON! 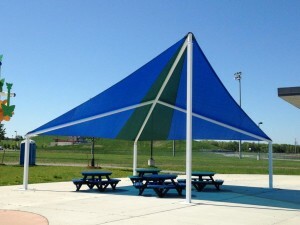 Enjoying The Shade At The ROC In Georgina, ON! 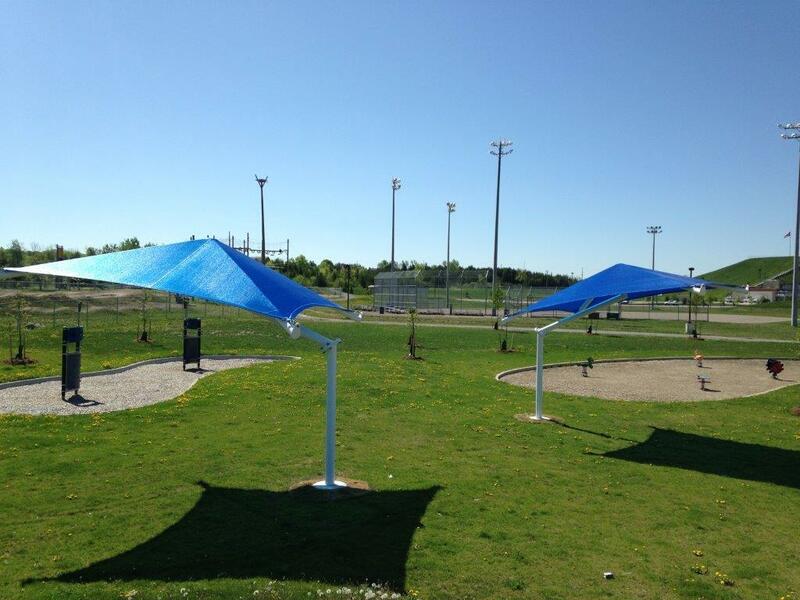 The Town of Georgina recently added 3 large, fabric shade structures at the ROC (Recreation Outdoor Campus). This destination park features toboggan hills, playground equipment, splash pads, baseball diamonds and more. 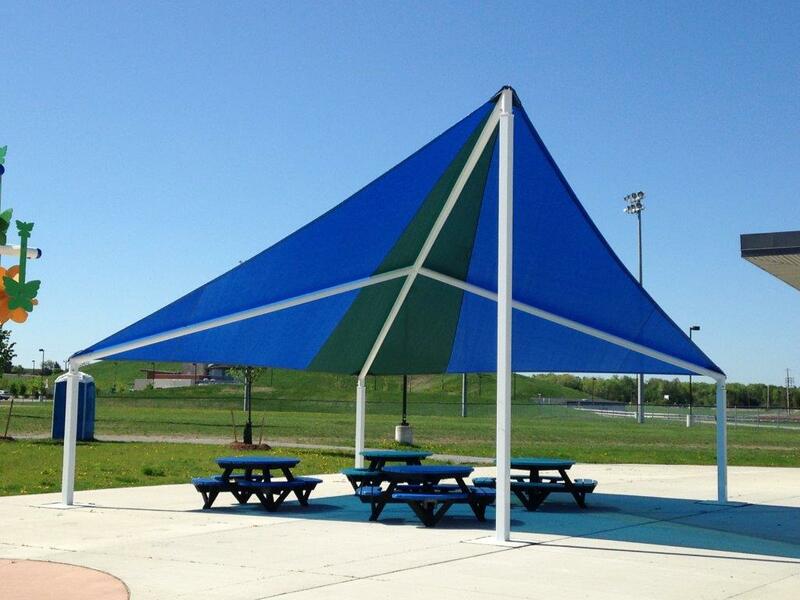 The addition of the SunPorts shade structures from PlayPower Canada make a great park even better!